GALION — Perry S. Walker, CPA, has bee appointed to the Board of Directors of First Federal Bank of Ohio. Walker is a native of Bellville and graduated from Clear Fork High School in 1983. He then graduated from Ohio Wesleyan University in 1987 with a Bachelor of Arts in Economic Management and a minor in Accounting. In addition, he played football for the Battling Bishops all four years while at Ohio Wesleyan. After graduation, Mr. Walker was employed by Frank, Seringer and Chaney, CPA from 1988 to 1996 as a public accountant. He then founded his own C.P.A. firm, Walker and Associates, in 1996 in Galion and specializes in small business accounting and tax return preparation for both individuals and businesses. Walker acquired his CPA license in 1992 and is a member of the American Institute of Certified Public Accountants and the Ohio Society of Certified Public Accountants since 1992. Walker currently lives in Lexington with his wife, Meredith. They have two daughters, Alexandra and Lauren, and a yellow lab named Henry. Walker is very humbled by his selection to the Board of Directors of First Federal Bank of Ohio and looks forward to contributing to its continued success. 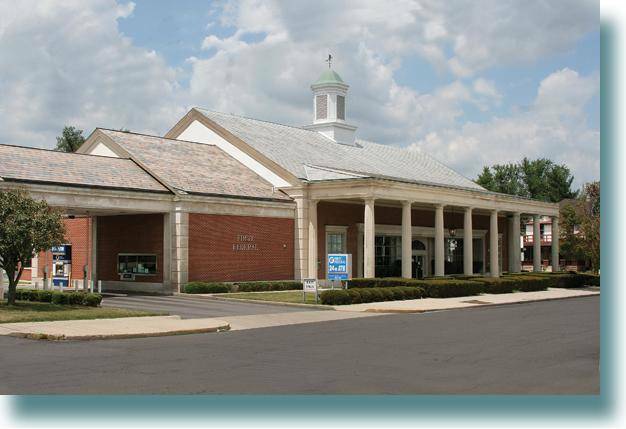 First Federal Bank of Ohio, an equal housing lender, is locally-owned and operated with offices in Galion, Ontario, Mansfield, Shelby, Mt. Gilead, Cardington, Tiffin and Sandusky.